This article was updated on 18 May 2015, and is filed under Uncategorized. When Avatar (2009) became the highest grossing movie of all time, it marked a high point in 3D cinema’s turbulent history. Although 3D cinema draws in box-office takings that surpass 2D cinema, it continuously emerges and disappears as a passing fad. Experiments with 3D moving-images have been with us since the birth of cinema, and it is a form of visual expression already seen by billions of twenty-first century viewers, yet there is little understanding of how 3D cinema operates as an art form. We know that it simultaneously uses depth modes to approximate our visual reality and spectacular effects that go beyond traditional perception, but we do not have an appropriate grasp of its creative function. 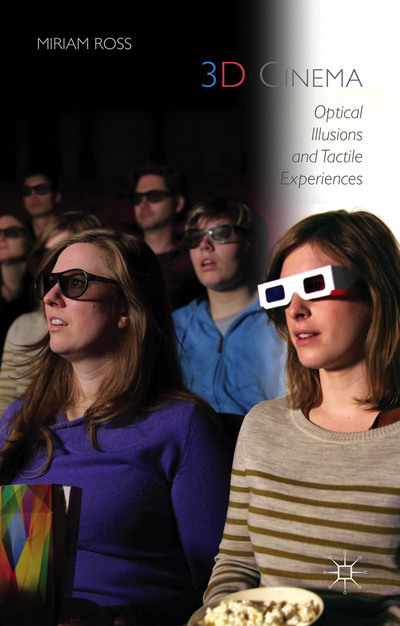 This book examines 3D cinema’s unique visual regime in order to understand the optical illusions and tactile experiences that it presents. Josephtek on Leon Gurevitch Research Provocation: What is Stereoscopic Media? © 2015 Stereoscopic Media. All Rights Reserved.